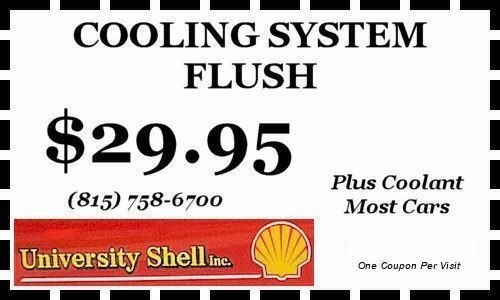 Cooling System Flush at University Shell! 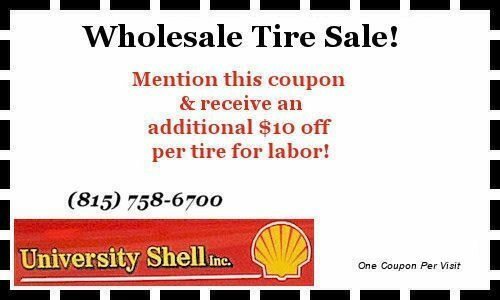 Click on coupon, print and bring with you! 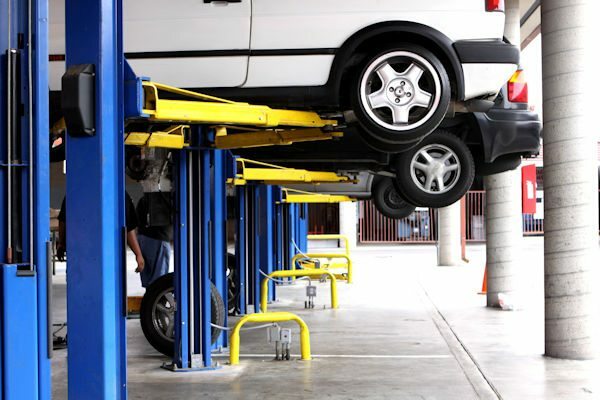 This is the only place to go to have your car serviced! Very helpful and nice! 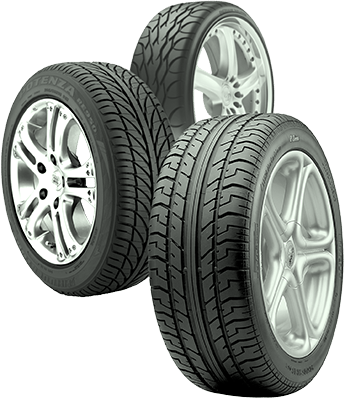 They have helped us many times at short notice. 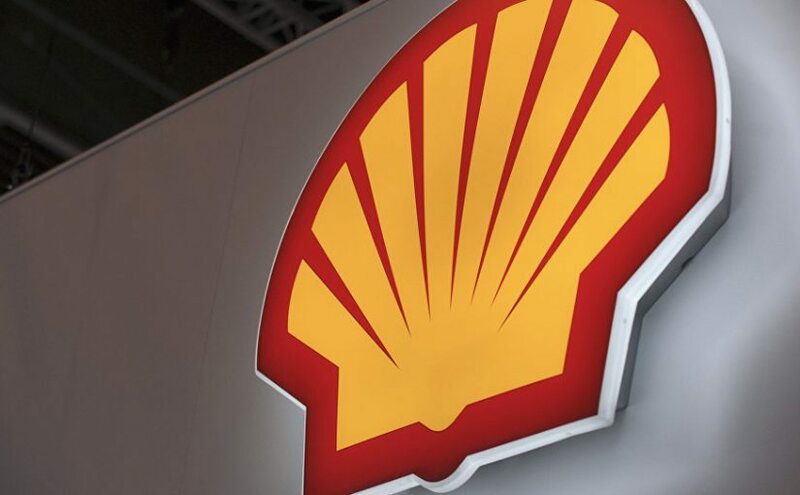 The prices at University Shell are reasonable, and service people are very nice. Great locally owned service station. 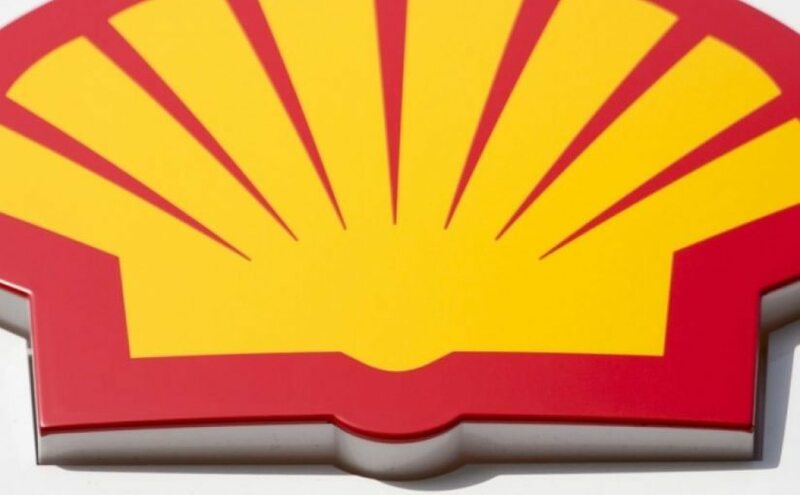 Only $40 for Local Towing at University Shell! 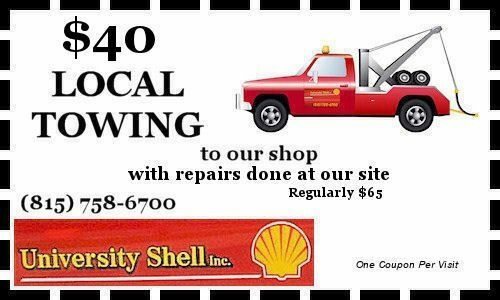 Only $40 for Local Towing Service from University Shell!